Not checking your pool’s chemistry often enough. 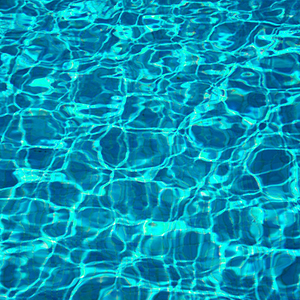 Check the pool’s chemistry twice per week in the summer and once per week in the winter. By doing this you can make minor adjustments to your water chemistry instead of big adjustments that create a wild up and down graph of activity.